There is a bit of nonsense – and to be fair, a bit of sense – being talked this week about craft beer and real ale, as if the two were somehow mutually exclusive. 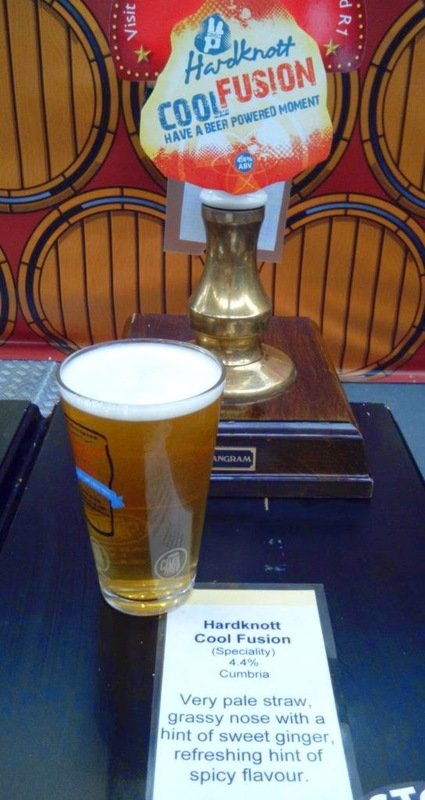 CAMRA, we are told, is out of touch and needs to change the Great British Beer Festival – which is currently focused on cask-and bottle-conditioned beers – to include the new kegged craft beers that are stealing all the headlines. ﻿Yet I look around GBBF and I see craft beer everywhere. Some of it is 'traditional craft' – breweries that have been in business for decades or centuries, making finely-crafted ales the way our forefathers did (and all that jazz). Some is old brewers learning new ways – there is a Brains Craft Brewery bar, for instance, offering four or five of its newest craft ales. And others are new-wave craft – Hardknott has beers here, as do Burning Sky, Arbor, Ilkley and lots more. At the same time, the London Craft Beer Festival opened today – I'll be along there tomorrow, I hope. It's promising draught and bottled beer from two-dozen breweries, mostly from the UK and the rest of Europe, plus two from the USA. The only thing that divides the two is the method of dispense. 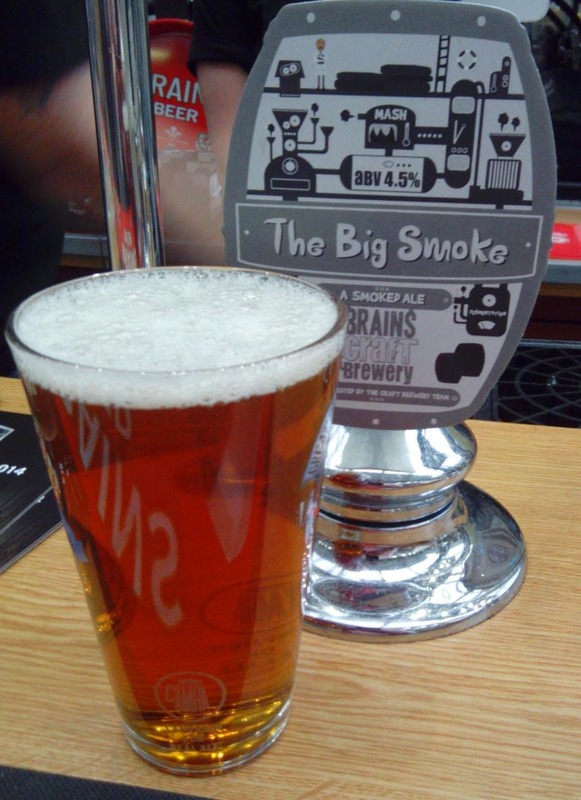 CAMRA favours cask-conditioning, and with good reason – plenty of the modern craft brewers also put (some of) their beer in casks because they know that, properly treated, it can be a superb way to develop the flavours and carbonation over time. Most keg beer on the other hand – though not all, because some can and does condition in the keg – is intended to be drunk the way it leaves the brewery. That is not a bad thing at all, although it can be limiting. Yes, CAMRA has its Puritans, but I'd bet that most members here at GBBF will drink anything that's well made and flavoursome. And they won't care whether it comes out of a handpump or not (just as well really, because most other CAMRA beer festivals serve their beers by gravity, straight from a tap on the cask). The odd thing is that craft keg has its Puritans too. They regard cask conditioning and especially handpumps as signs of 'old men's ale', stuff to be revolted against – just as CAMRA revolted against the fizzy, homogenised and often tasteless keg beers of the 1970s. On Twitter, they complain that this year's Champion Beer of Britain, Timothy Taylor's Boltmaker, is a boring bland brown bitter instead of a hop-forward tastebomb. It's funny really. Plus ça change, and all that. Sometimes you need subtlety rather than obviousness, and sometimes you ought to wonder why some of those US craft brewers you idolise are so intrigued by cask ale – to the extent that they will do collaborations with JD Wetherspoon in order to brew a properly cask-conditioned ale, based on traditional craft methods, and then see it get a national release served in ale-led pubs on handpump. Sometimes you really do have to say, "A pint please" and get on with it.